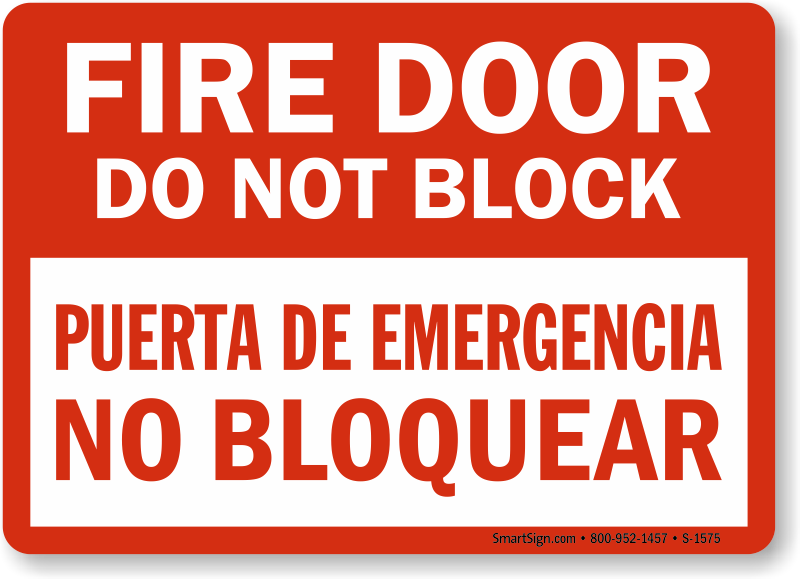 Can everyone in your building understand where a door leads to? 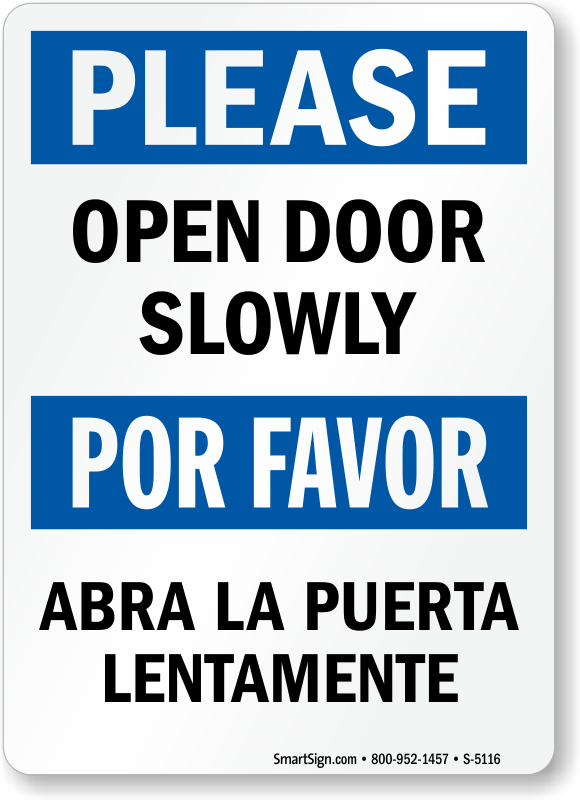 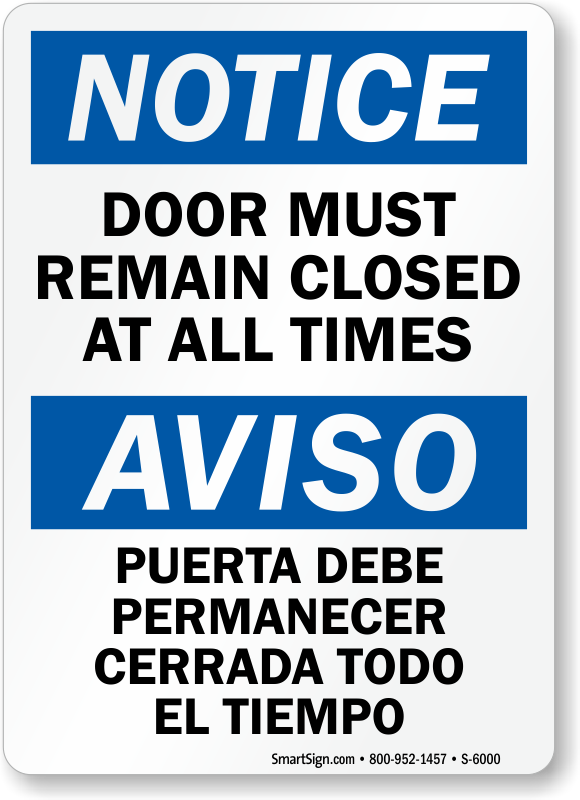 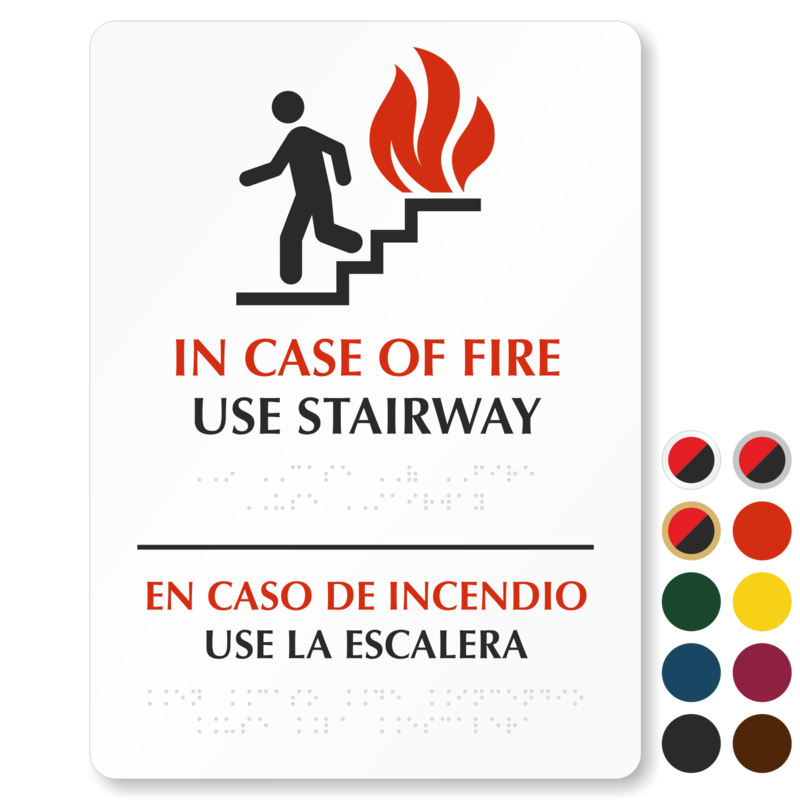 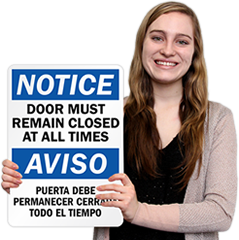 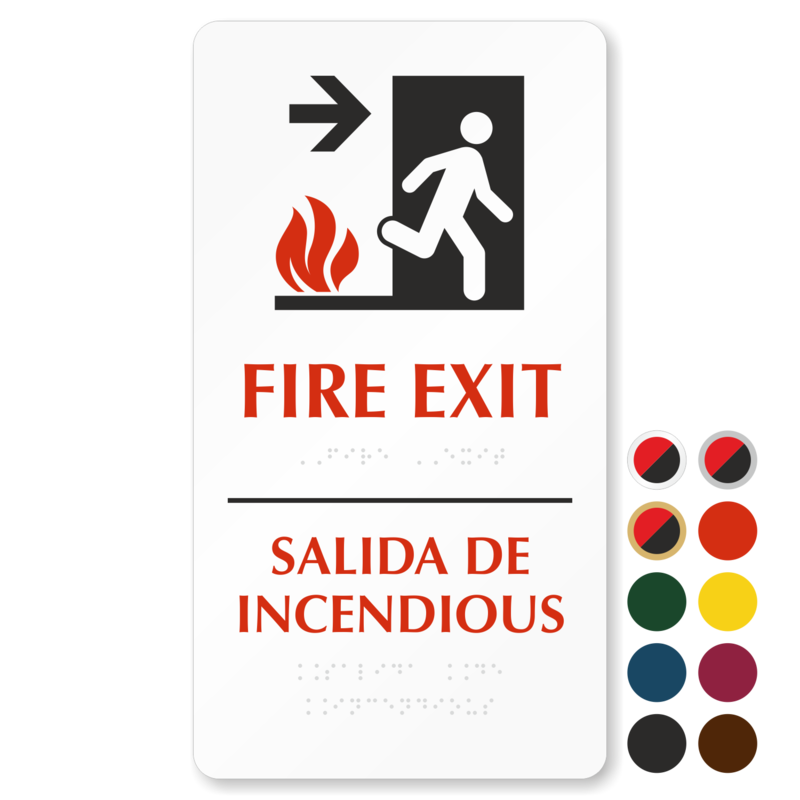 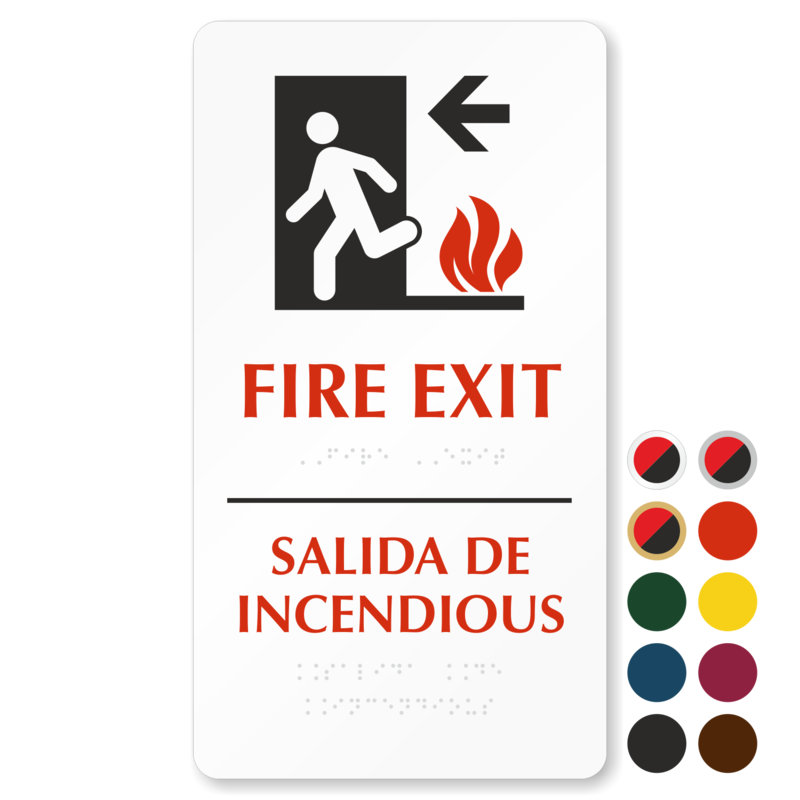 Mark exits and other emergency doors in your facility with bilingual door signs. 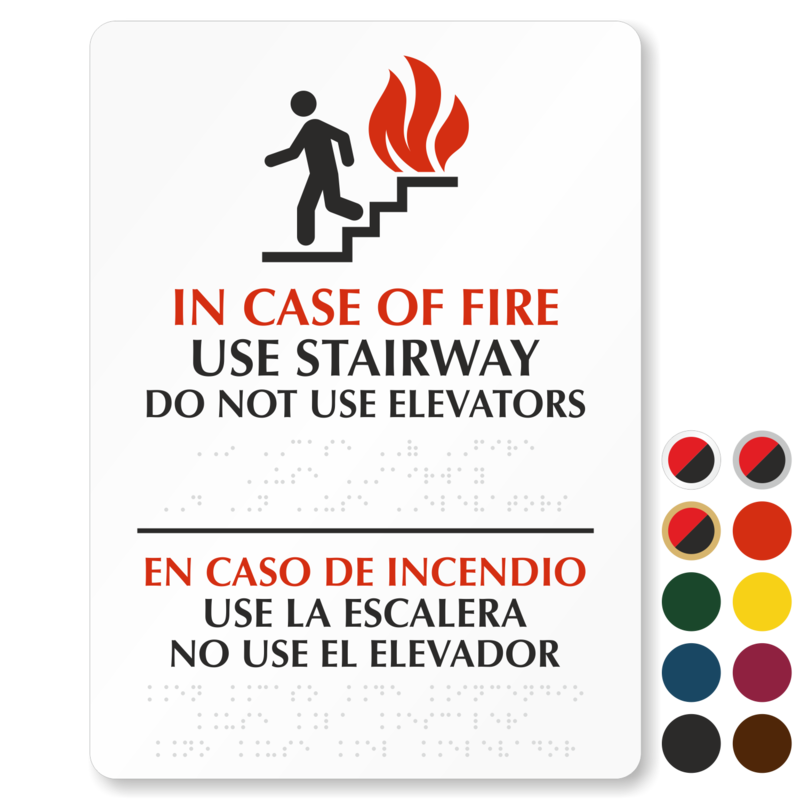 A wide range of designs below allows you to choose the best ones that communicate your message to your audience- glow signage for poorly lit areas, designer signs (available in up to 16 colors) that complement your décor, and standard, heavy-duty designs for outdoor use. 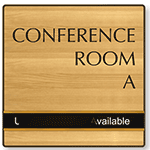 • All our products are made from industry’s best materials. 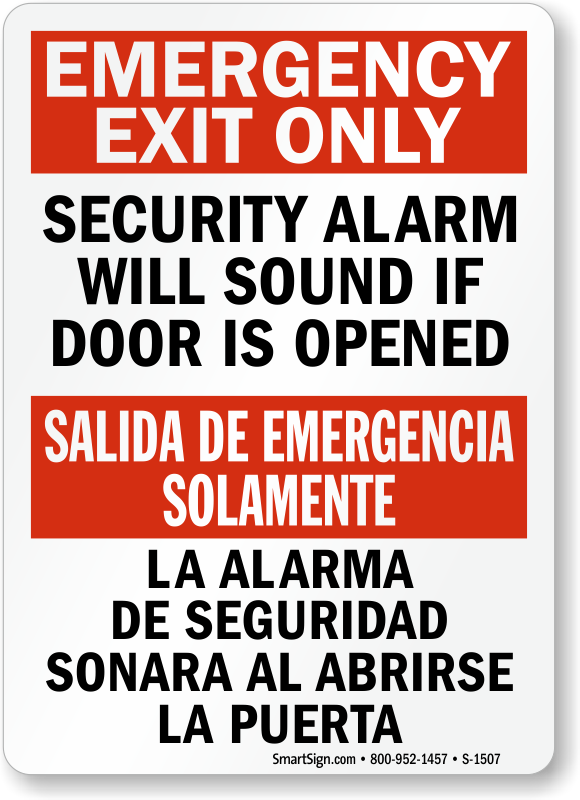 Find rigid aluminum that lasts for up to 10 years outdoors and scratchproof plastic that is vandal resistant. 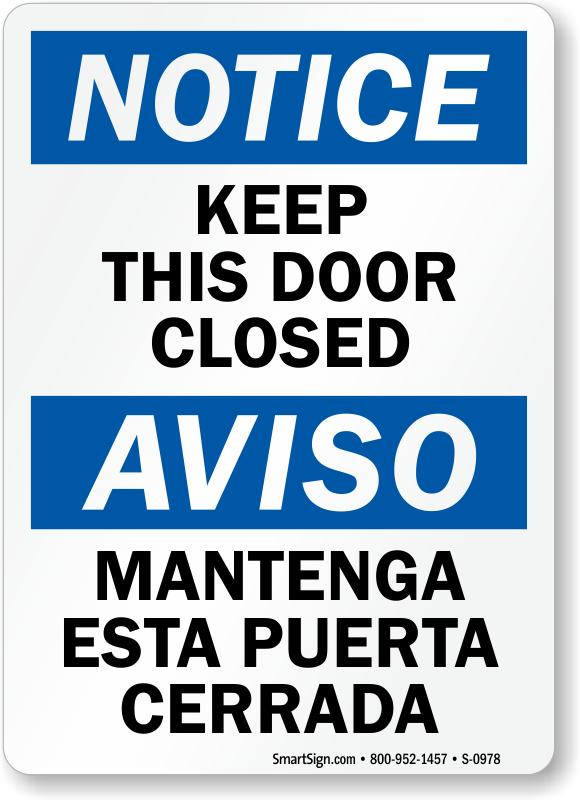 • For immediate use of our door messages, just download a free PDF of the templates marked so, and print on any inkjet or laser printer!